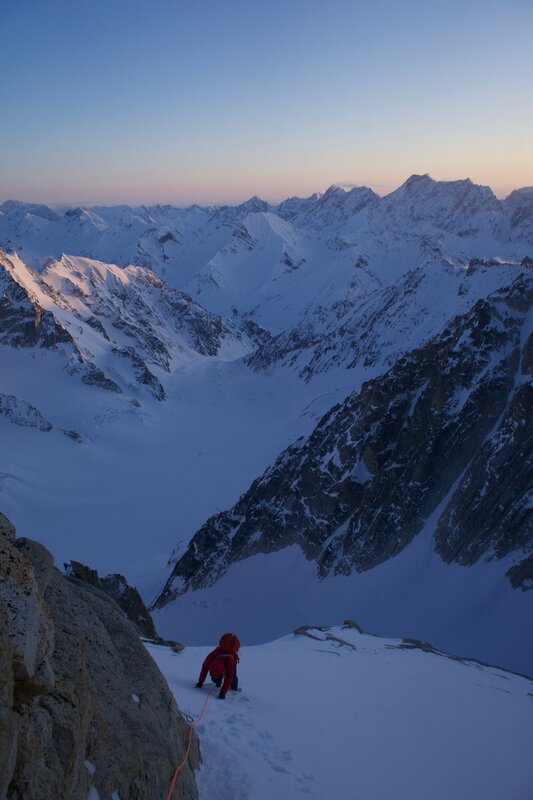 In March 2018, Uisdean Hawthorn and I travelled to the Revelation Range in Alaska. This area is renowned for bad weather, but thankfully we seemed to be camped on the sunny side of the mountains. 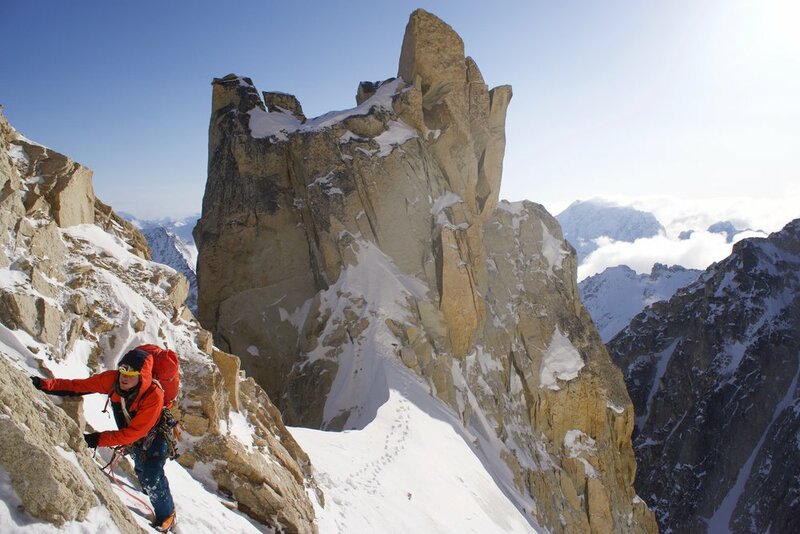 We attempted the unclimbed north face of Mt. Jezebel (2880 meters), but bailed when we hit an ‘unclimbable’ feature. 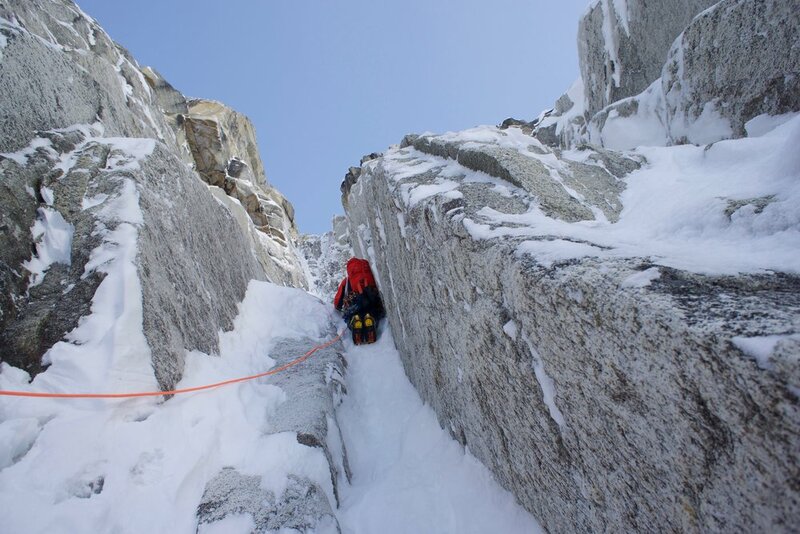 We switched our attention to the east face, and established a new route, called ‘Fun or Fear’ over two days.